DJI is the most influential name in the consumer drone world right now. If you want to know about the present and future of aerial photography and videography, paying attention to what DJI is doing will not steer you far wrong. That’s why when we got a chance to speak to Kevin Gordon, the firm’s Marketing Director in Europe, we jumped right at it. Read on for our Q&A with Kevin, where we find out a little more about what people are doing with drones right now, and what we might expect to see in the future. The Video Mode: Despite the growing popularity of drones in the UK and elsewhere, there are many segments, especially in the media, that remain quite opposed to them. 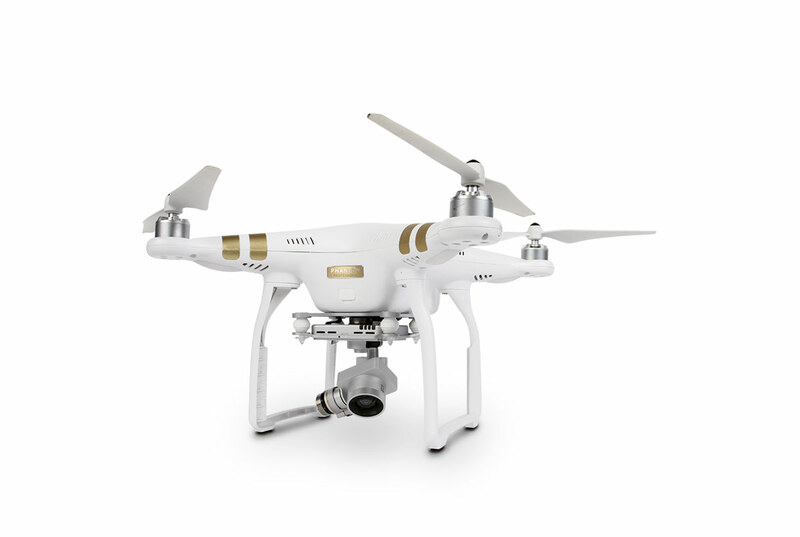 Has anything about the reception of drones and drone technology been surprising to you? Kevin Gordon: I think we’ve seen exactly this same thing before. If you just look back about fifteen years, when the transition from film to digital took place, there was exactly the same scenario. People were saying, ‘I’m never abandoning my film camera, this is a passing fad.’ At the time I worked for JVC, and we saw exactly the same thing. And it’s exactly the same scenario with drones because the reality is that people are territorial , and there are photographers who say they are a traditionalist, they do street photography and have a way of looking at the world through their own eyes. 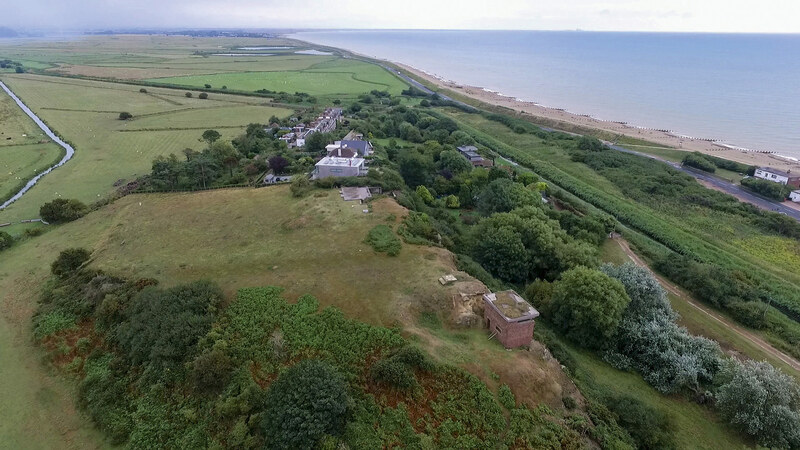 But the great thing about drones is that once you see the videos that drones are capable of producing it, as well as stills obviously, it opens up your view of the world in the way that no land-based camera ever has. Personally it’s responsible for me coming on board with DJI, because I saw the images that were obtainable by a drone and I said to myself that this was a way to change the way we look at the world. With your feet planted on the ground, no matter what camera you have, whether it’s the best Leica or a quick snap-and-shoot camera, you’re always planted on the ground. What a drone does is truly expand your world, and that’s what we’re seeing, and that’s what’s so interesting in seeing the work people do both on the first time they take the drone out and then as they become more accomplished. 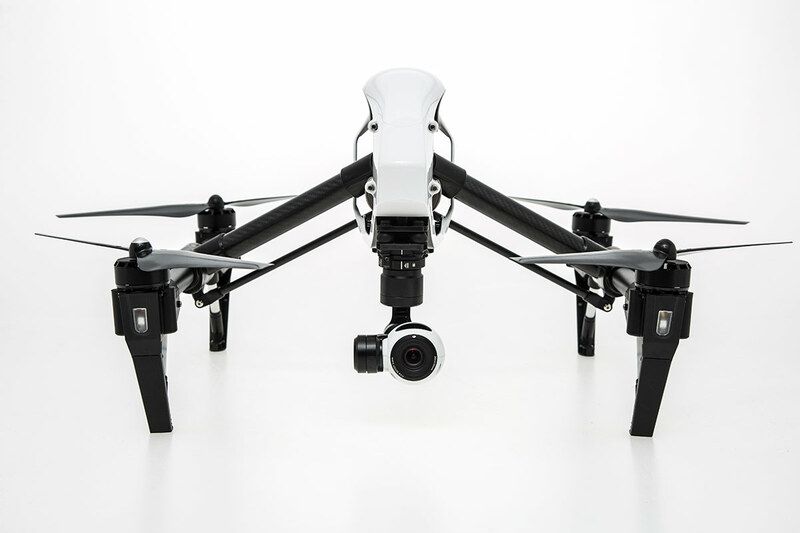 It’s more than just flying, it’s having a whole new eye for how you capture photos and video. TVM: Do you have contact with the Civil Aviation Authority and authorities in other countries in terms of communication about the rules regarding drones? KG: We actually have a great relationship with them, and have a real formalised structure in many countries. In the UK, for example, we have a particularly strong relationship with the CAA, the Home Office, and with police departments throughout the country, as well as the military. I’ve had regular meetings with government officials, and continue to. DJI, as the leader in drone tech, is truly taking a proactive approach, talking about how safe flying is critical to this industry. It’s critical that people take accountability and responsibility for flying safely, and that we open up a dialogue with the governing bodies that regulate or are attempting to regulate its use. We’re coming out of this in a very positive place not only for safety but also for the ability of people to use this great new tool in a meaningful way. This is not dissimilar to any new technology that’s a disruptive technology: If you look back to when cars came out, people on horses were talking about how it was going to be the end of the world. It’s the same situation here; people have to get used to the technology. Are there questions about privacy? Absolutely, but by the same token, somebody could be climbing a tree with a telephoto lens and shooting into their neighbour’s yard much more easily than somebody with a drone, where the motors are not completely silent, so it’s no more than a risk than many other things that are commonplace now. Things are only going to get better. Right now we’re fourth generation of the product, it keeps getting more advanced, and introducing better things like the no-fly zones, which preclude people from flying near airports, or the intelligent battery system that automatically returns the drone to where it took off from if the battery reaches a critically low stage. There are also ease-of-flight controls that allow even novices to be professional pilots. It’s the same as driving a car, where there are people who do things they shouldn’t do, but they’re a very small segment of the population. TVM: What’s the strangest use for a drone you’ve seen someone make so far? KG: I don’t know if anything I’ve seen is strange, per se, at least nothing comes to the top of my mind right now. What we’re seeing though is drones appearing in areas that we hadn’t thought about before, for instance we’re working within aircraft manufacturers who are using our drones to inspect their airplanes. There’s just so much opportunity out there, and this industry is so much in its infancy, that we really don’t know what the future will hold. At DJI we were doing an anti-poaching project in Africa to save the elephants, and we did exploration of volcanoes in Iceland with Good Morning America, and also explored an underground cave. We’re working with energy companies to inspect their infrastructure, we’re working with transportation companies, railroads . . . it’s really endless. Every day, people are finding new ways to use drones to improve their businesses, or the quality of their life – there’s that project in the Netherlands where they’re using a drone to deliver a defibrillator to a remote location like a boat in the middle of the North Sea. There’s so much opportunity as drones grow and evolve, and get even more robust than they are today. We haven’t even scratched the surface of it – we’re working with police departments that are using drones to find missing persons; when they had the earthquakes recently in Nepal they used our drones in order to look for survivors. There are just so many examples. TVM: And that must help fight that fear of the unknown – these positive case studies showing people that drones are helping. KG: We as a company embrace a common sense approach to flying – we’re all about education, and we think that these fears can be addressed by a robust education program. That’s why we’re doing that continuous new pilot training sessions; in Brighton we have over 200 people attending in three sessions, talking about how to fly safely. It’s really a matter of education and common sense in this approach, and government bodies like in the UK realise the upside potentials both in jobs but also quality of people’s lives. People want access to these products, so finding that middle ground is really what DJI as a company is all about. TVM: Finally, is there one bit of drone footage, or one drone photo, that has stopped you in your tracks? KG: I have to say there’s been a lot, but I have two standouts. Number one is some footage taken by one of our dealers up in Canada: it was a flight over in British Columbia over this pristine river where you could see such a level of detail that you could even see the salmon swimming in the river. It was really breathtaking. But then DJI as a company has done some pretty amazing things. When we were in Iceland we saw some volcanoes that literally you couldn’t walk to cos you weren’t not allowed to get that close. So we used the drones, and there was about two kilometres to fly from the observation area, over the lava flow, and down into the volcano pits. It was spectacular, you could see the lava bubbling up and how intense it was. We flew so low that it actually melted the bottom of the drone – it didn’t damage it, but you could see the effect it had had. The reality is that since a drone is such a creative tool, every day I see some video that’s really cool and say it’s the coolest thing I’ve ever seen, and then the next day somebody posts something that’s even cooler. There’s so much rich content out there just ready to be photographed and videoed.